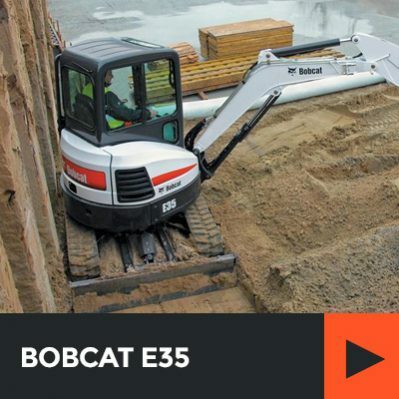 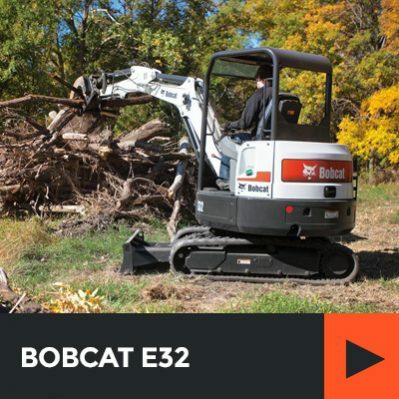 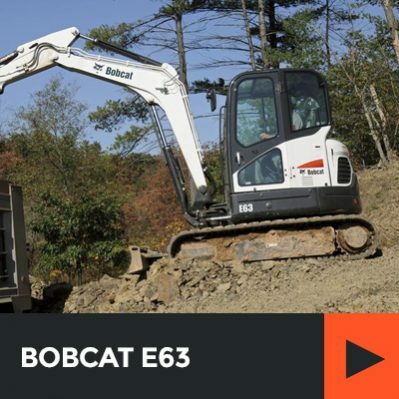 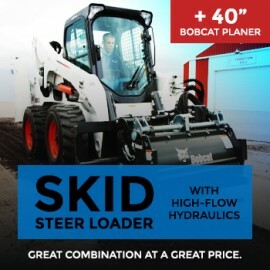 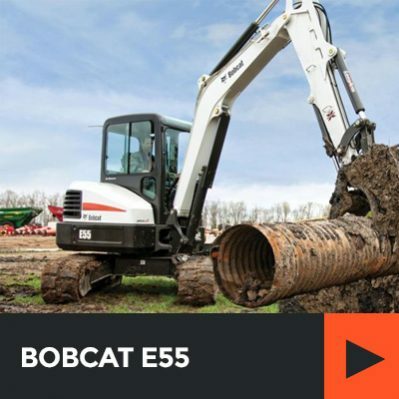 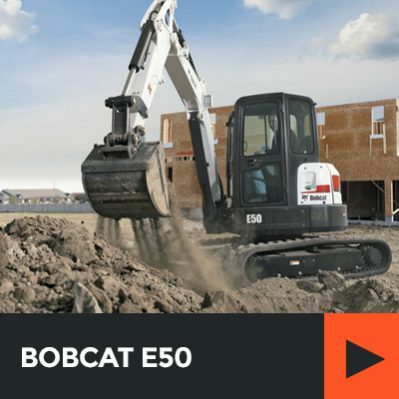 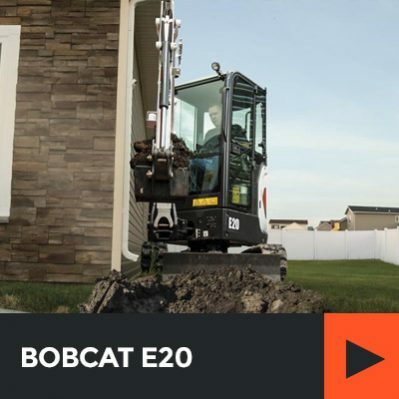 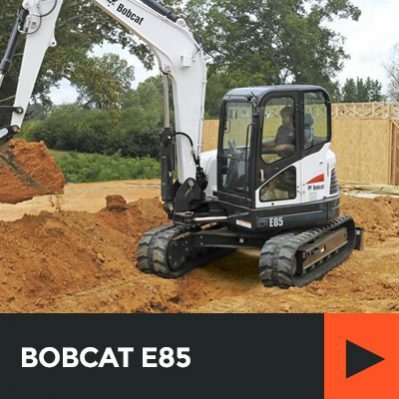 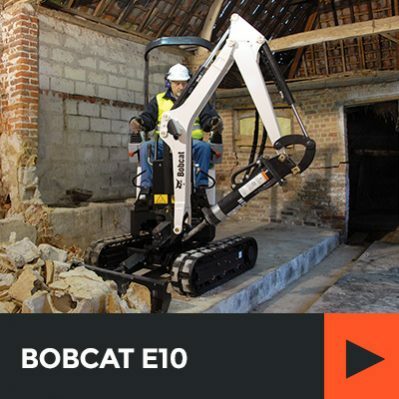 Garden State Bobcat has the largest, and newest, fleet of Bobcat, Morbark, and Finn equipment available for rental together with the best selection of attachments. 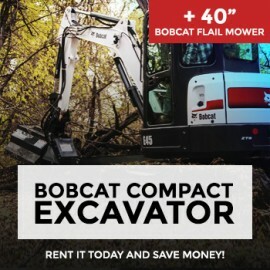 We offer daily, weekend, weekly, monthly, and long term rentals. 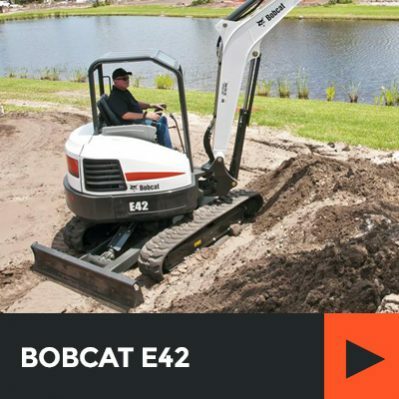 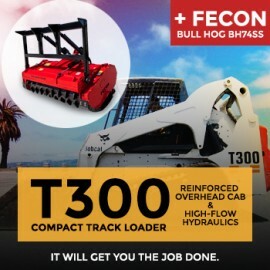 We have the largest inventory of Bobcat Compact Track Loaders, Bobcat Excavators, and Bobcat Skid Steer rentals in New Jersey, New York and Delaware. 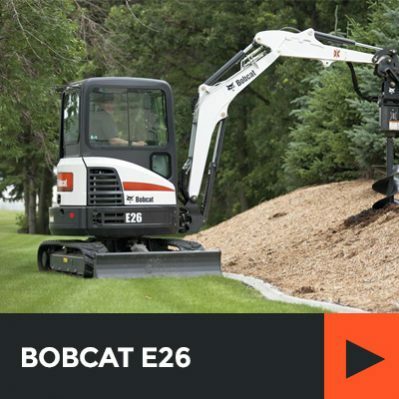 Our Bobcat rental equipment, Morbark Chippers and Stump Grinders, Finn HydroSeeders and Bark Blowers will save you time and money and will get you the job done.